Honest Work, at an Honest Price. 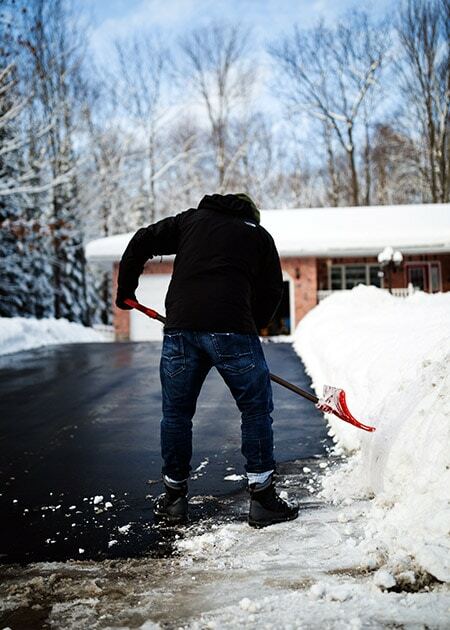 King Sealer is your one-stop shop for all your driveway repairs and maintenance. From sealing and hot rubberized crack repair to hot asphalt overlays, cut outs, ramps and lips. Protect your pavement from the scorching dry conditions of summer heat and put an end to the ravages of winter. 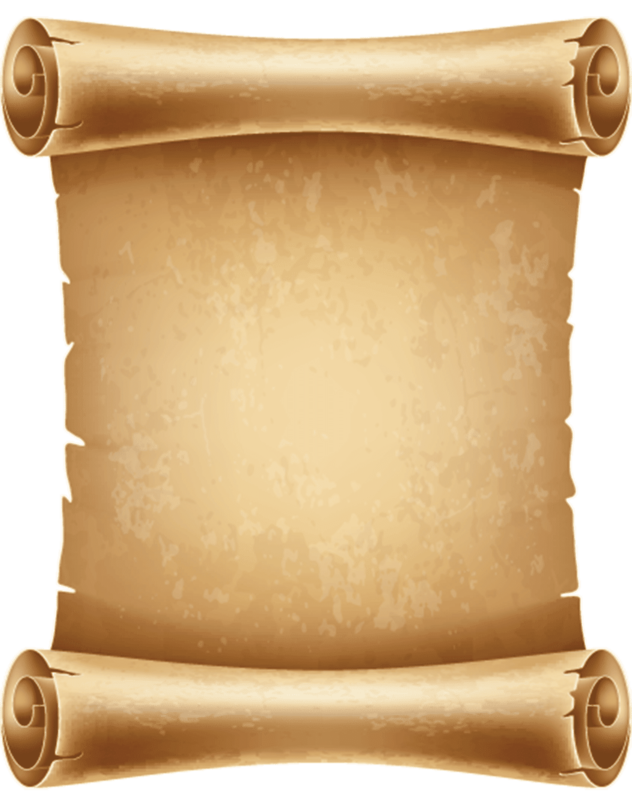 We only carry top-of-the-line, commercial grade, quality products. Our fully-licensed technicians, use only 100% oil-based ‘Black Mac,’ straight from the plant. An industrial blend of pure liquid asphalt, fit for a king! Nothing but the best, for our customers. A rich & generous, multi-layered application insures for a thick, uniform & long-lasting coat to shield against the elements. A little preventative maintenance, goes a long way! Not to mention added curb appeal. We Treat Every Driveway Like It Was Our Own. Above the competition. Not to mention our very competitive pricing. All products & services are backed by our full guarantee! 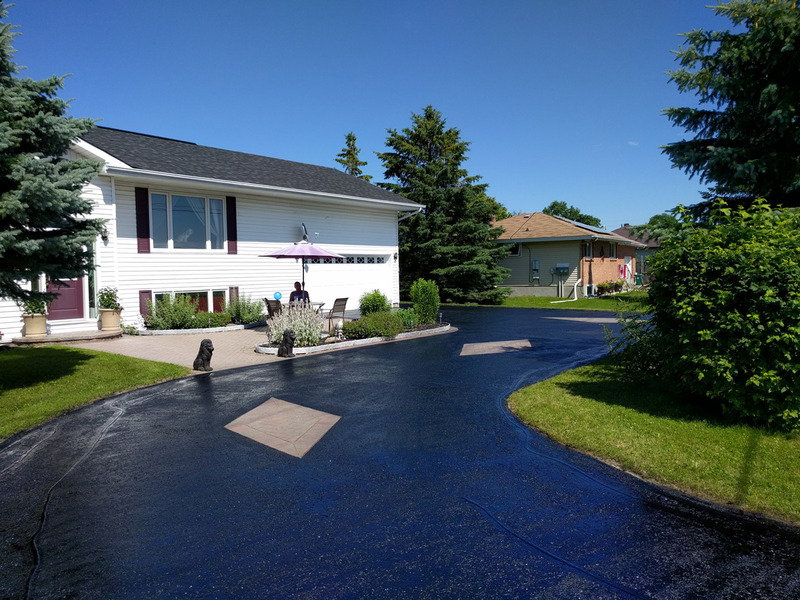 King Sealer, addressing all your pavement issues & offering a variety of solutions. Our friendly faces, coming to a neighbourhood near you. We are always happy to provide a free estimate. Get in touch today. 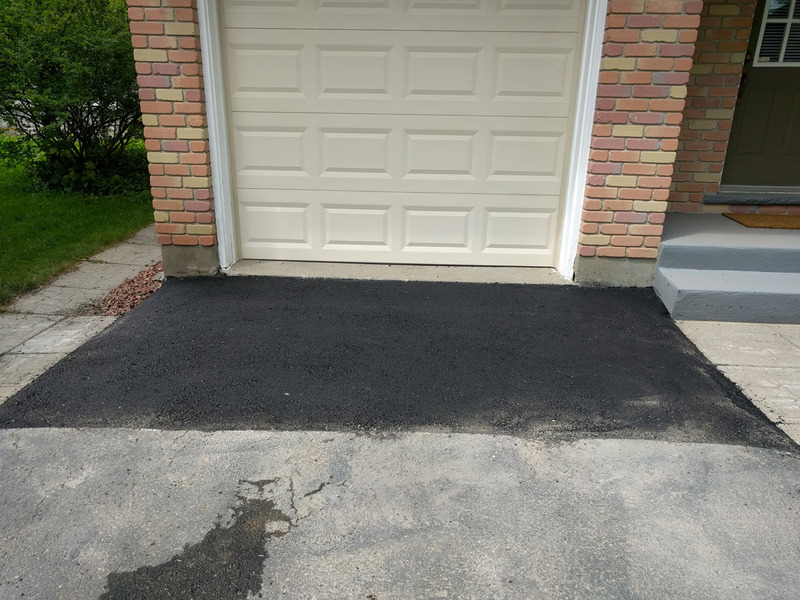 “I would like to thank Robin and his team for the great job they did on my laneway and at such a reasonable price. Robin was easy to deal with polite and professional. I would recommend this company to anyone looking to having their laneway done. We’re happy to answer any questions and book your free estimate.